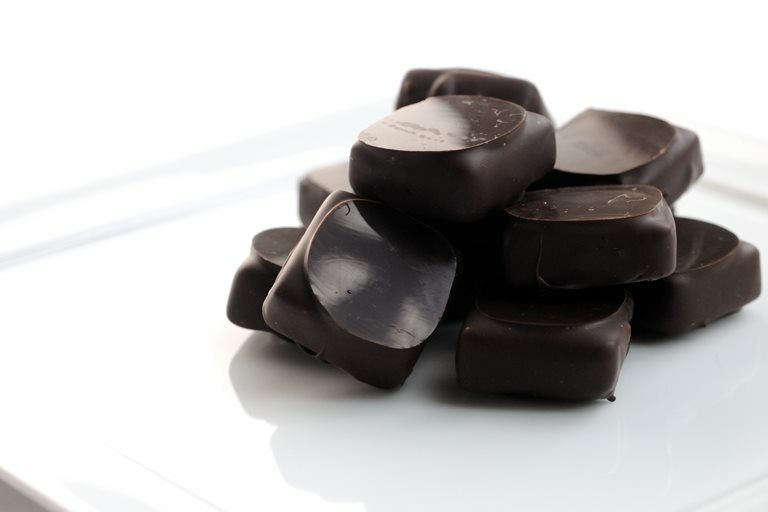 An addictive combination of dark chocolate and passion fruit from Michelin starred chef Adam Simmonds. Simple to make and sure to wow dinner guests. Trimoline is available to buy online.